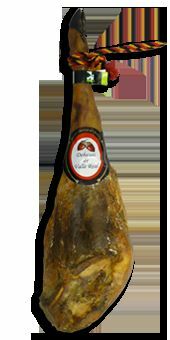 The Iberian ham, from pigs reared in the Dehesa de Extremadura is the most appreciated worldwide for their quality. The region of Jerez de los Caballeros has the largest expanse of meadows in the world. This is where the Iberian pig breeding mainly produced by this delicious dish. Our company:Alicex sl, located in Jerez de los Caballeros. Make the most natural hams, shoulders and all kinds of Iberian pork sausages to take home with the best guarantee of quality and safety. 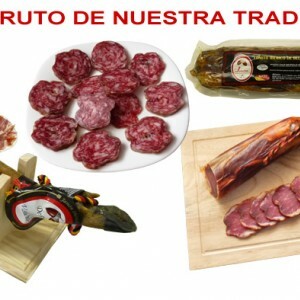 From the heart of Extremadura, we produce the best products and serve them to your door. No middleman, no commission. 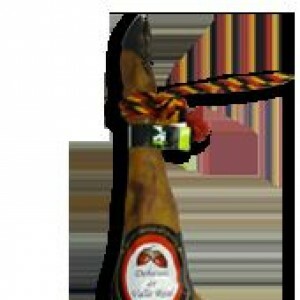 Now you can enjoy the best ham in the world.